Info: Michael's shoe as he carried the Bulls to their first NBA championship! 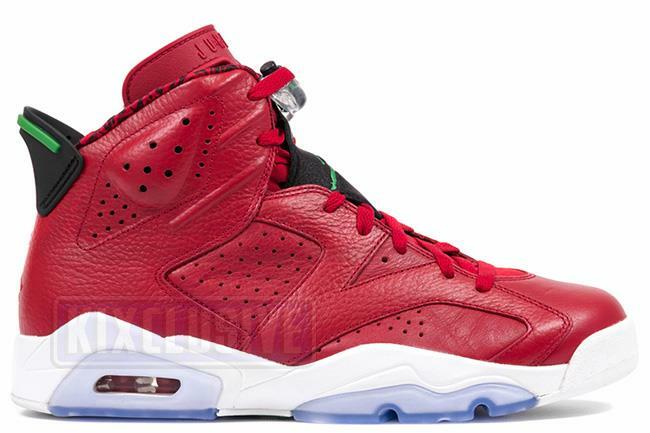 As a tribute to Spike Lee and his 40 Acres and a Mule production company, the 'History of Jordan' colorway is covered in a varsity red leather with green accents. It borrows elements from the original Jordan Spiz'ike. August 2014 quickstrike release.